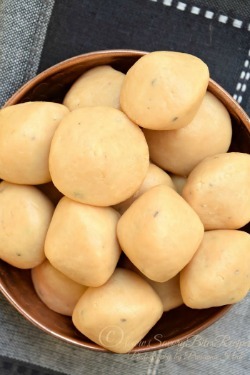 is here for you all to try when you crave for some! I love Crab Cakes, that too made with fresh juicy lump crab meat and this crab cake recipe turned out to be so perfect and delicious,that you will make this over and over. I have been making these crab cakes for a long time now along with shrimp cakes which are my favorite too. Will be sharing my shrimp cake recipe soon too. 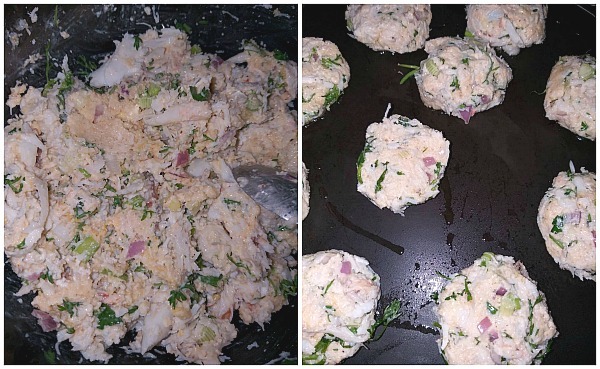 This is easy recipe of crab cakes will make the work / process of making crab cakes so easy and in few steps. 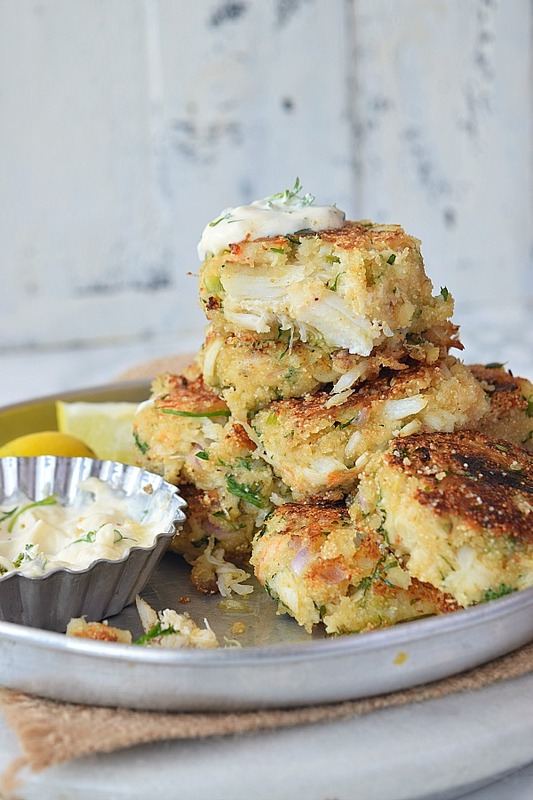 What are the main Ingredients of Crab Cake Recipe? Lump Crab Meat: Always use the lump crab meat preferably the firm lump meat. Either used canned meat or fresh meat. Fresh meat always taste better but expensive one and involves a long process of cooking the crabs and then breaking them open to remove the meat. Whereas the canned one is very easy to use but that meat is not always guaranteed pure crab meat.So check the ingredients before buying crab meat to ensure quality. Cornmeal and Panko : I have used the white cornmeal and Panko to hold the crab cakes together. Old Bay Seasoning: Amazing flavors with this spice to make the wonderful crab cakes. 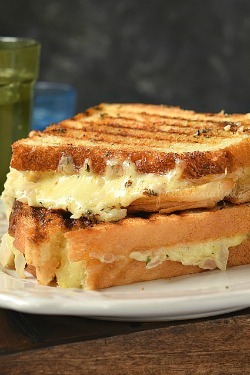 Mayonnaise and Cream Cheese: The very deliciousness and cheesy creamy flavor comes with these two ingredients. Can I Bake the Crab Cakes? Of-course Yes! 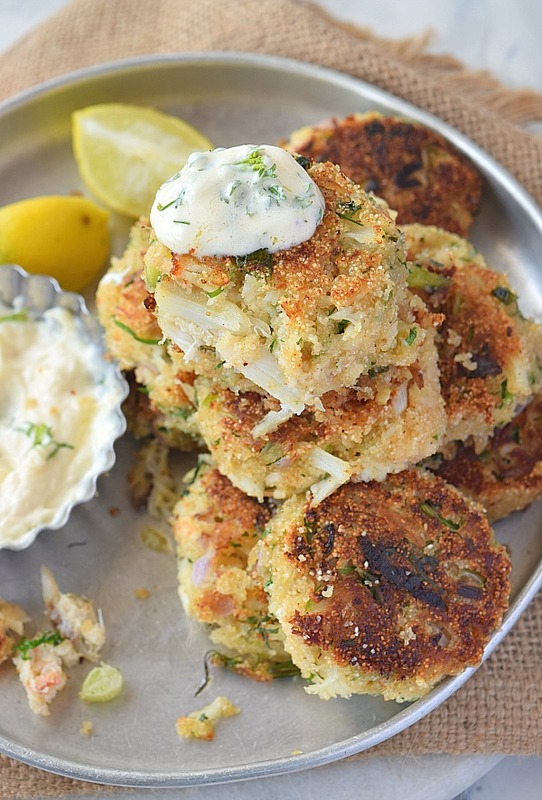 Scoop out sufficient quantity of crab cake mix that you have prepared. 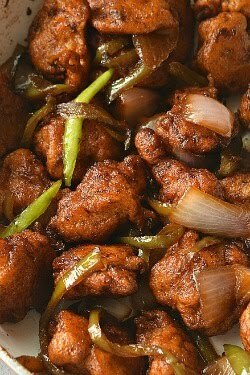 Place the scooped meat at sufficient distance from two cakes,spray with the nonstick spray or spread some drops of oil and bake till done. What sauce can be served with Crab Cakes? I have served these cakes with homemade Sour cream sauce / dip but you can serve with dip/sauce of your choice. Popular choices may be Tartar Sauce,Horseradish-Sriracha sauce. With what can I serve the Crab Cakes? 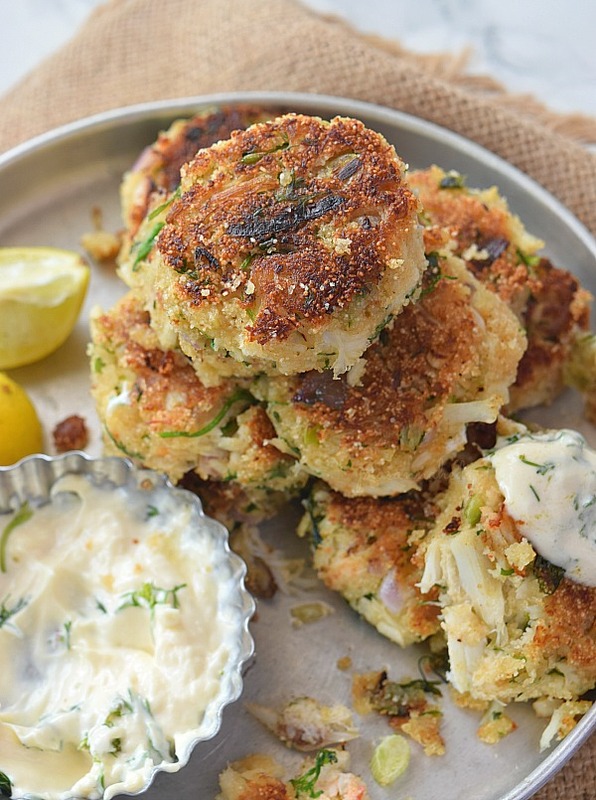 Serve these crab cakes with salads of your choice. I served them to my family along with rice. How to make / Steps to make delicious Crab Cakes? 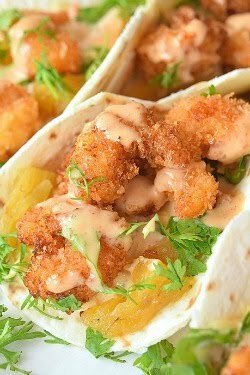 In a mixing bowl add chopped scallions, onion, garlic, cornmeal,panko,old bay seasoning,sauce,dijon mustard, parsley,cilantro,mayonnaise and cream cheese. Mix well to make everything together. Add the lump crab meat and mix once. Do not over-mix as the meat pieces will break. On a skillet,apply some oil and let it get hot. Scoop out small/medium portions of crab cake mix and roll with hands to cakes and place on the pan. Let them cook till browned and done,flip the cakes to cook on the other side too. Serve hot with sauce/dip of your choice. 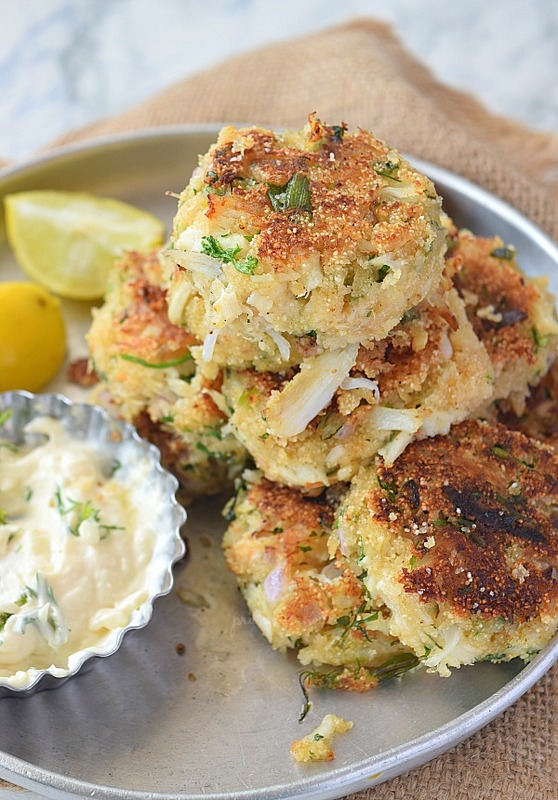 Amazingly delicious and easy recipe of the Best Crab Cakes ever! 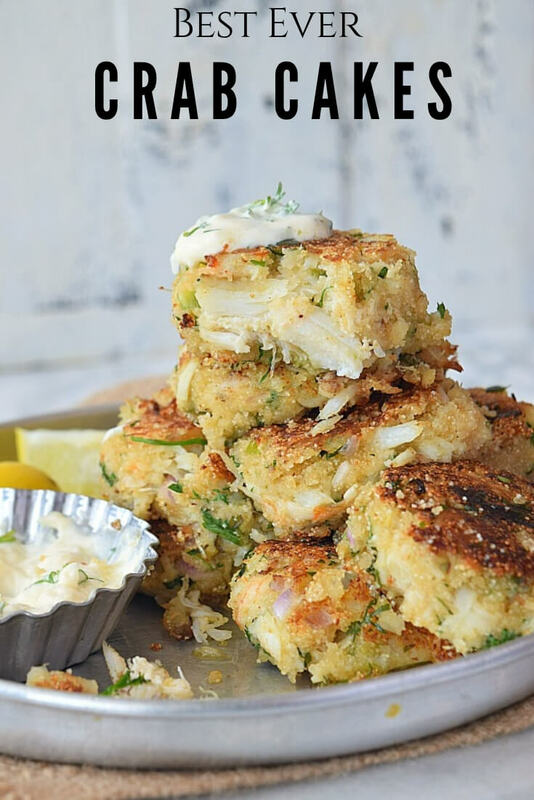 You will keep on asking for more with these crab cakes with cornmeal,lump crab meat,old bay seasoning,dijon mustard,parsley and so many more ingredients but so easy to put together! 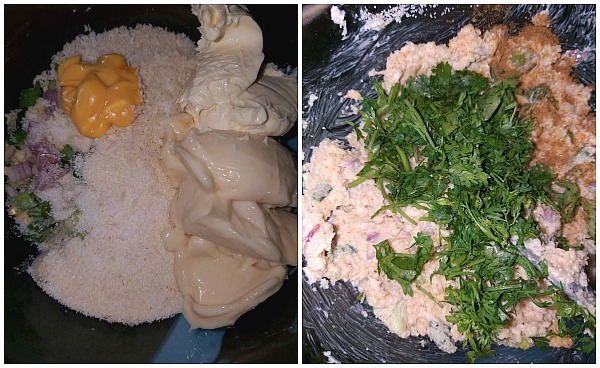 In a mixing bowl,add the ingredients except crab meat. Mix well and make sure everything is mixed well. Add the lump crab meat and mix once. Heat a skillet/cast iron pan,spread the oil as per need. Scoop out the crab cake mix,make patties on your palm or use ice cream scooper,place on the skillet. Cook till done and flip the cakes to cook evenly on both sides. Serve hot with sauce/dip and sides of your choice.